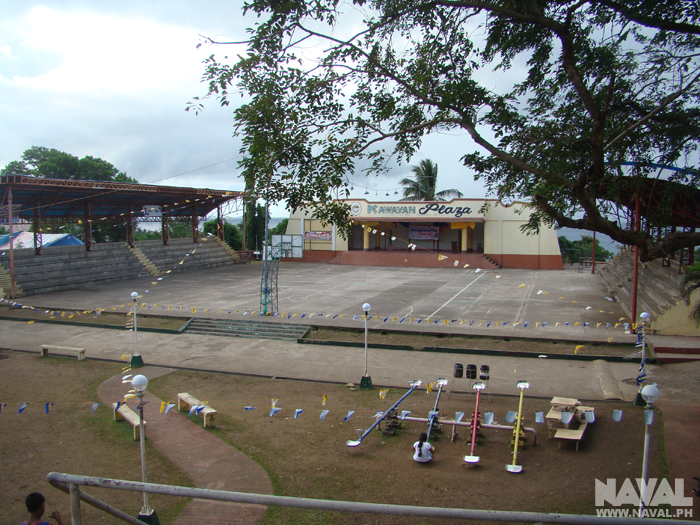 Stage at the Kawayan Plaza. 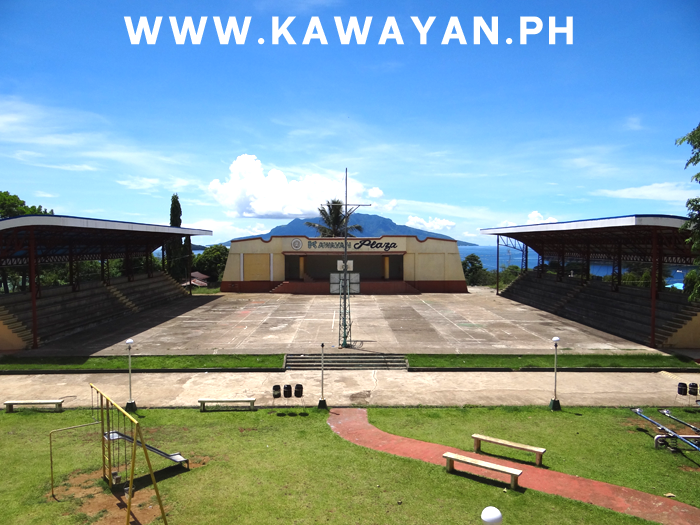 Panoramic photo of Kawayan Plaza. 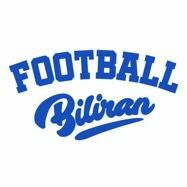 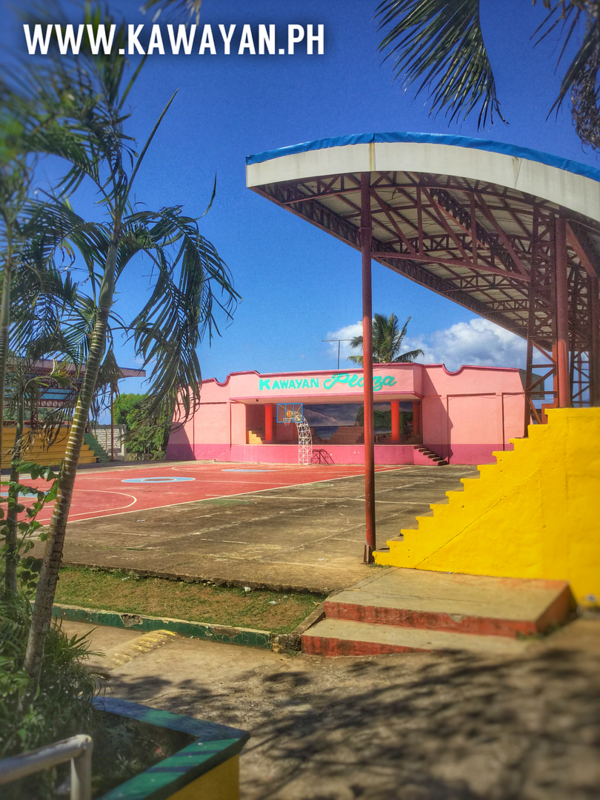 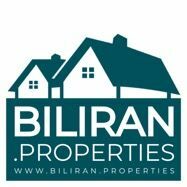 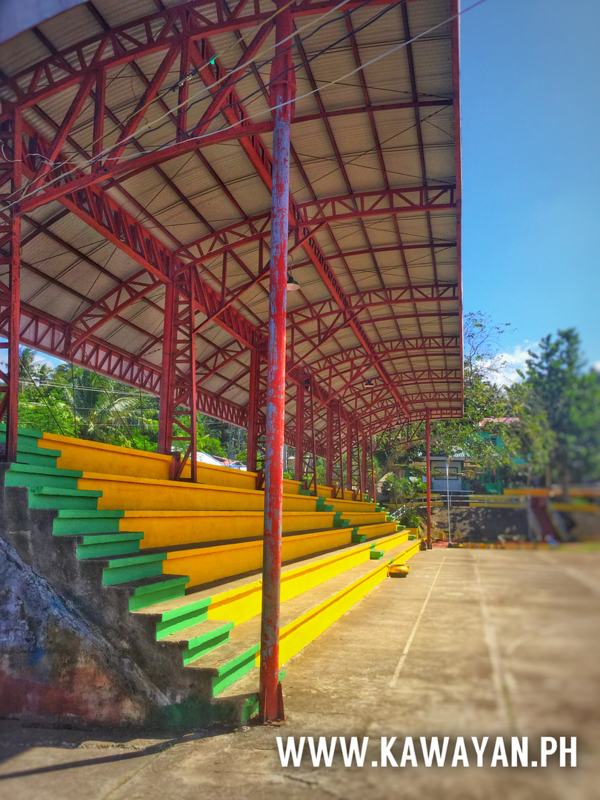 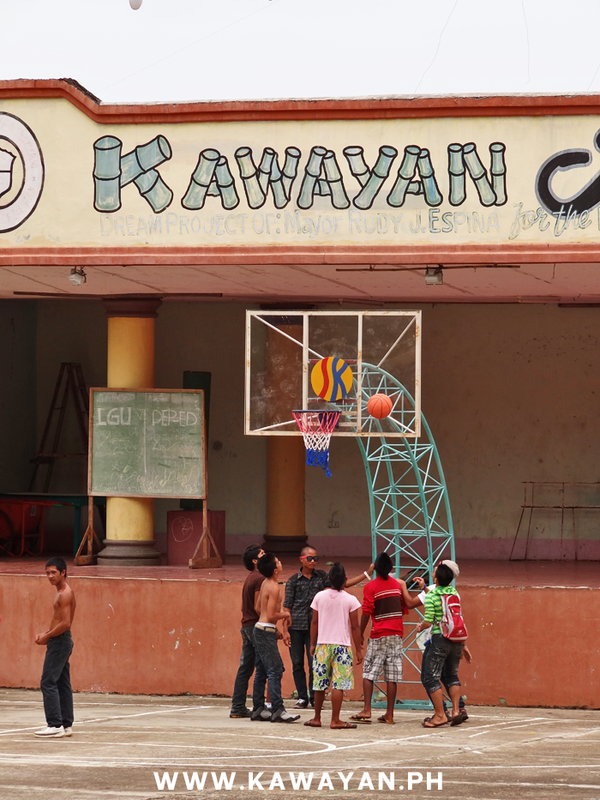 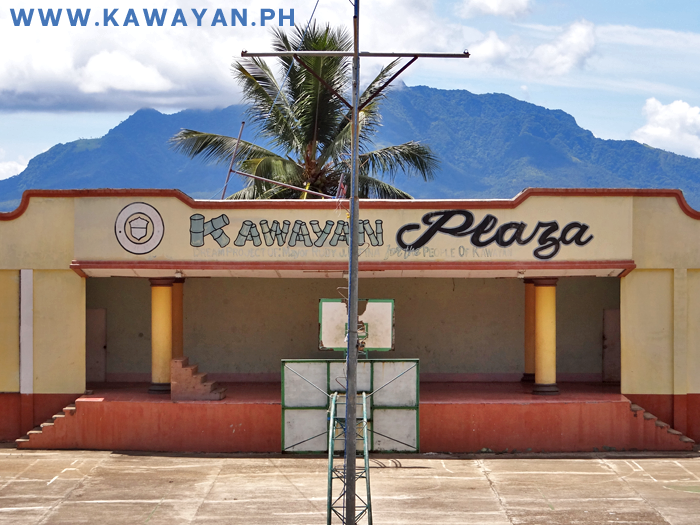 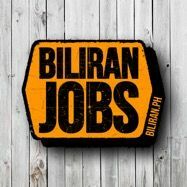 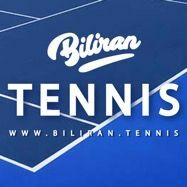 Basketball at the beautiful Kawayan Plaza in Biliran Island. 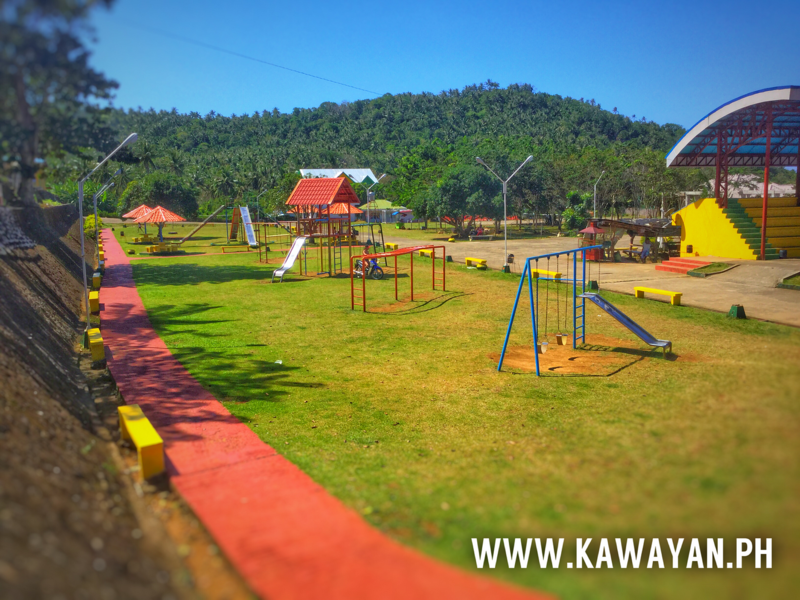 The Park and Children's play area beside the Plaza in Kawayan, Biliran Province. 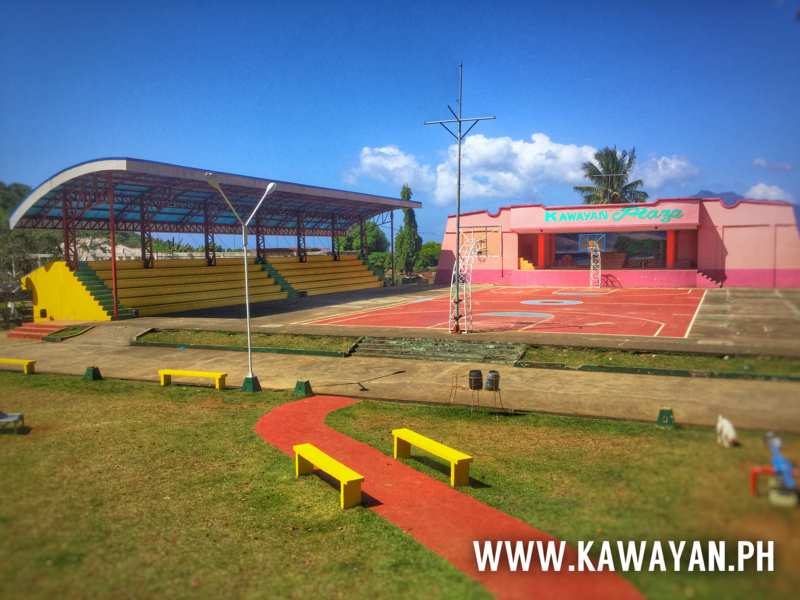 The Kawayan Plaza in its new bright Pink colours. 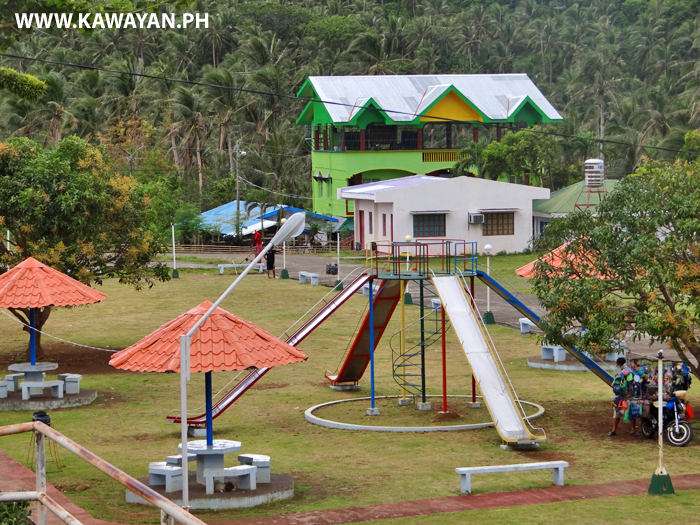 The Children's Play Area in Kawayan Town, Biliran Province. 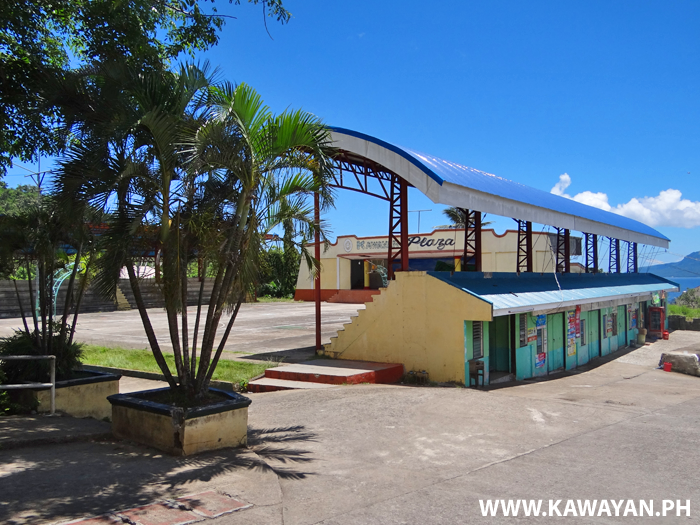 Kawayan Plaza, Kawayan Town, Biliran Province. 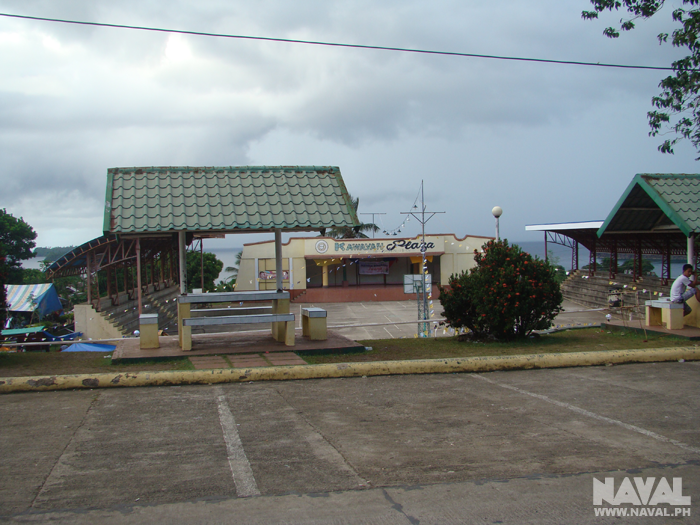 Why hasn"t Naval Town got anything like this? 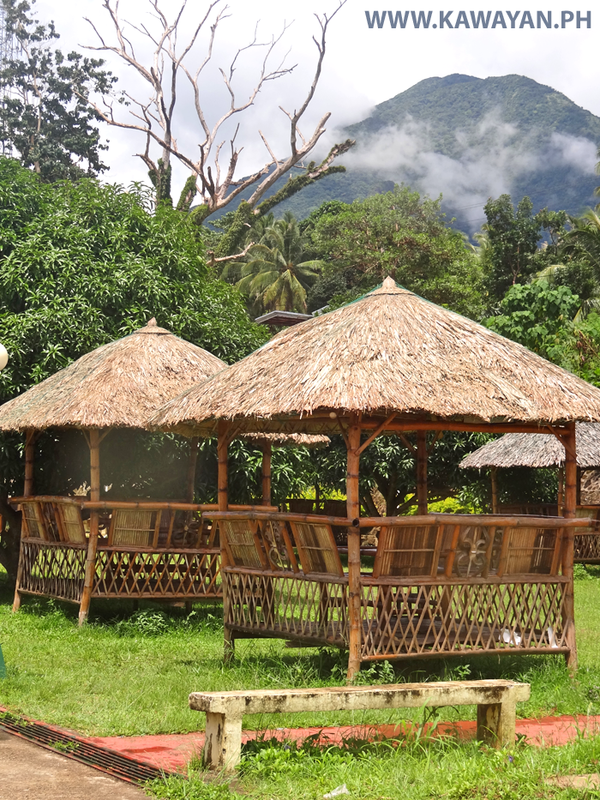 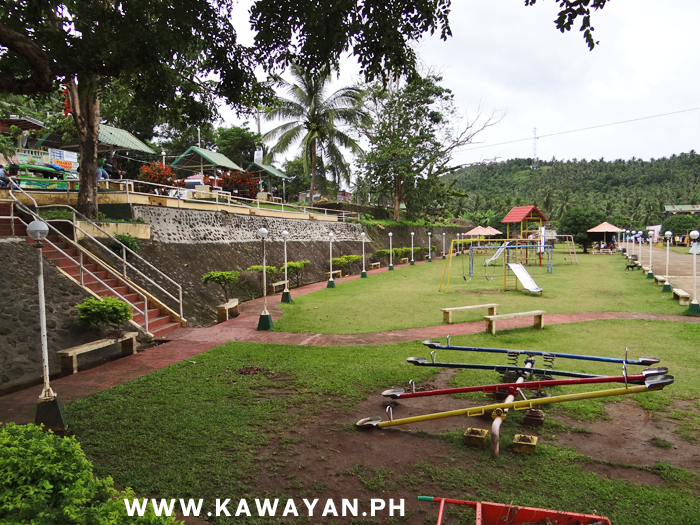 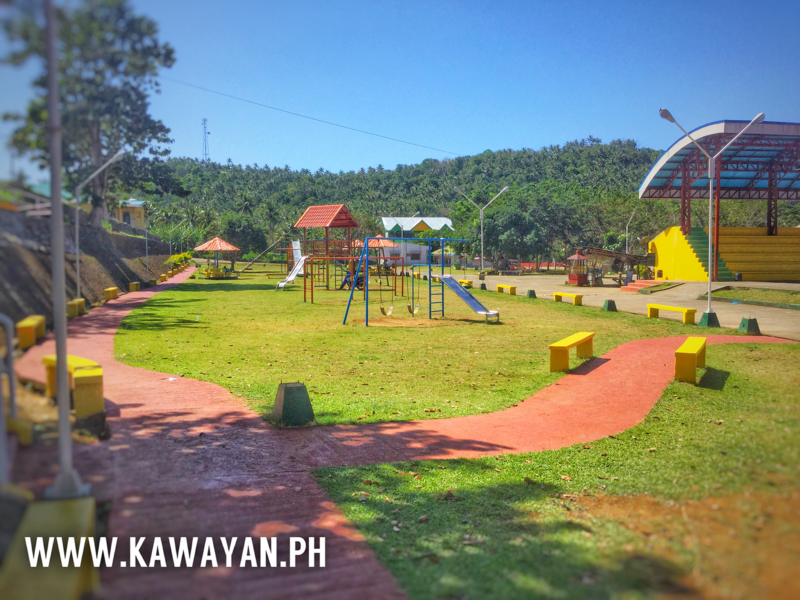 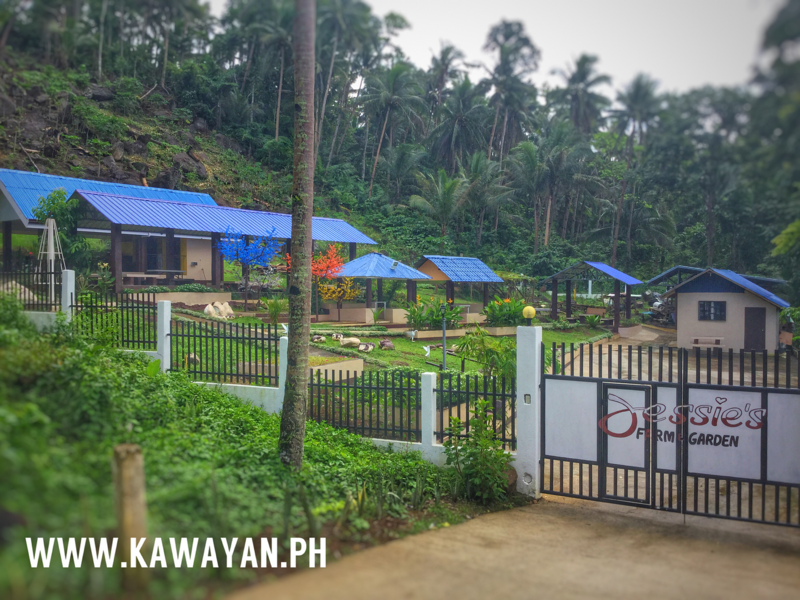 Kawayan Town has a well designed and maintained children's play area. 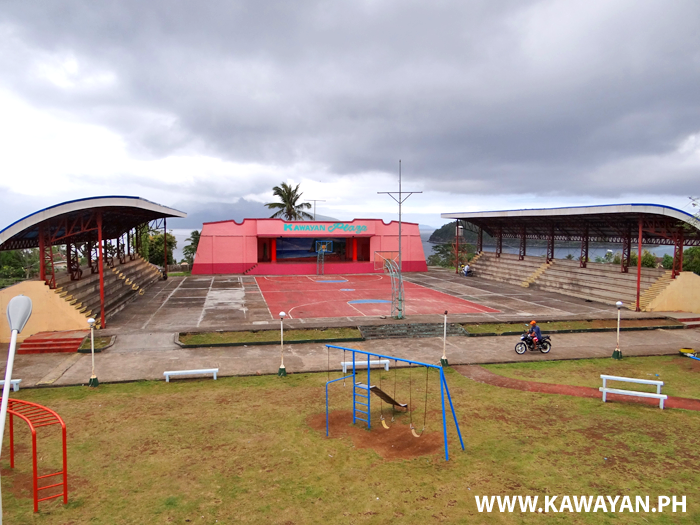 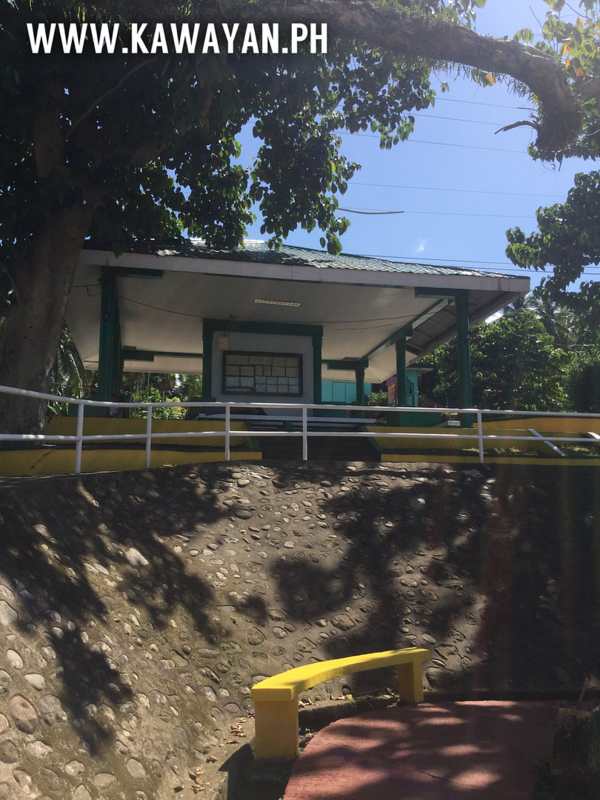 The seating around the Kawayan Plaza, Kawayan Town, Biliran Province. 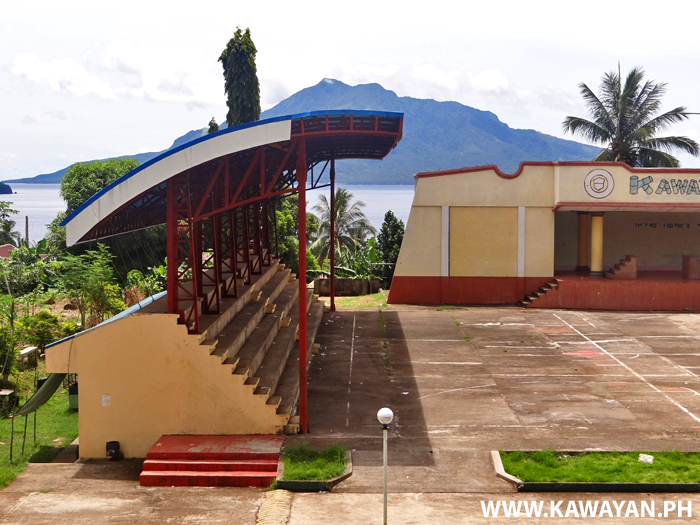 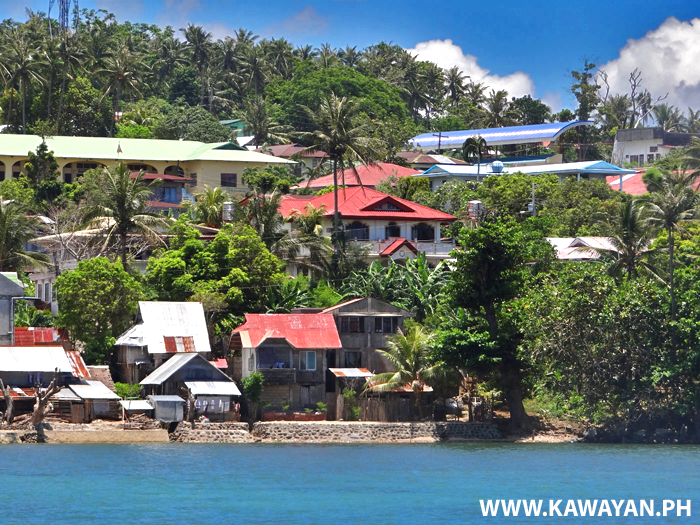 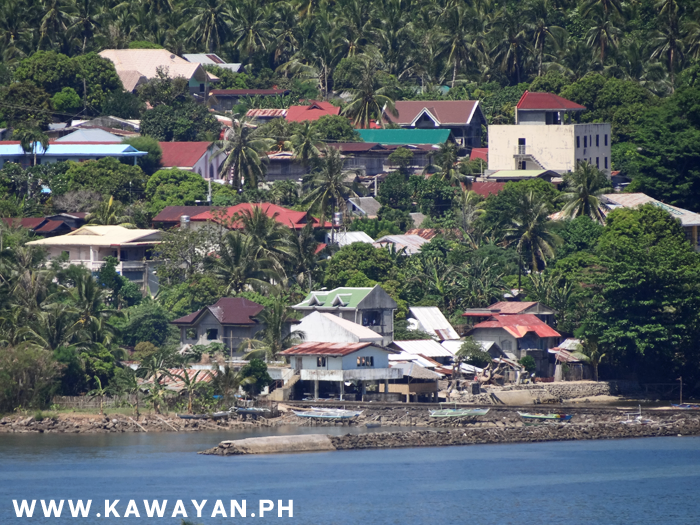 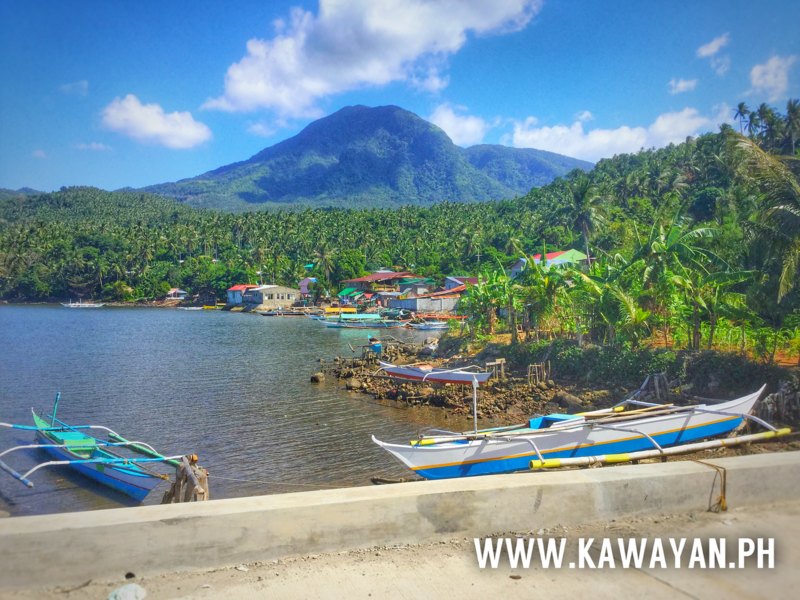 View from the Plaza up to the waiting shed in Kawayan Town, Biliran Province. 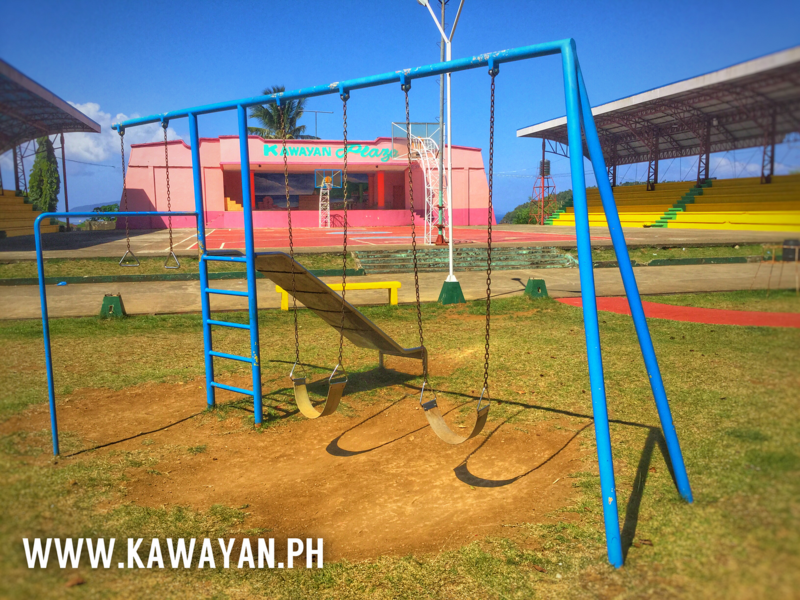 The Children's Play Area at the Kawayan Plaza is a great facility for the people of the area and similar Community Parks should be built in all the Municipal Towns of the Island. 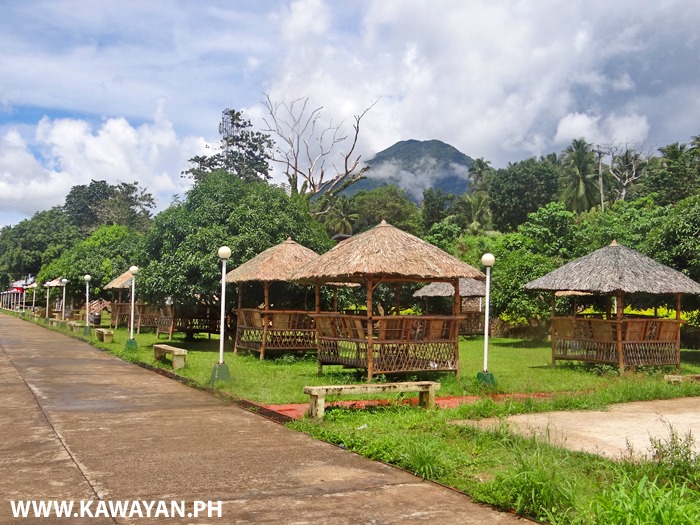 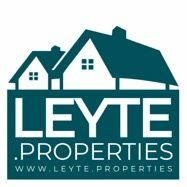 Do you prefer the Kawayan Plaza roofed or open air with its sea views? 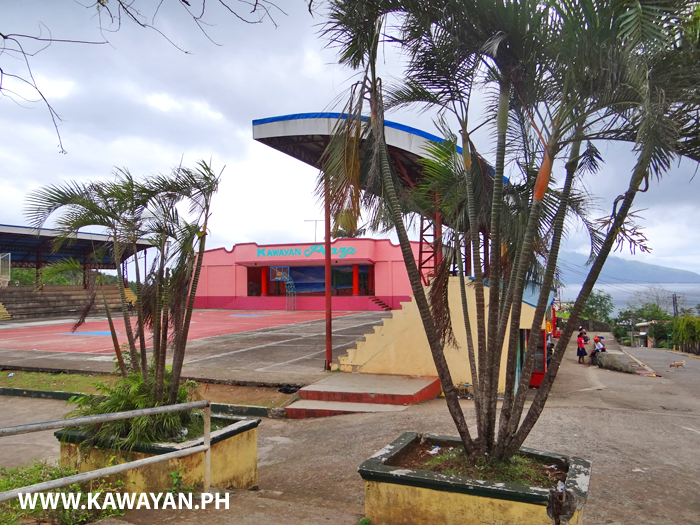 The Plaza in Kawayan Town on the north west corner of Biliran Island. 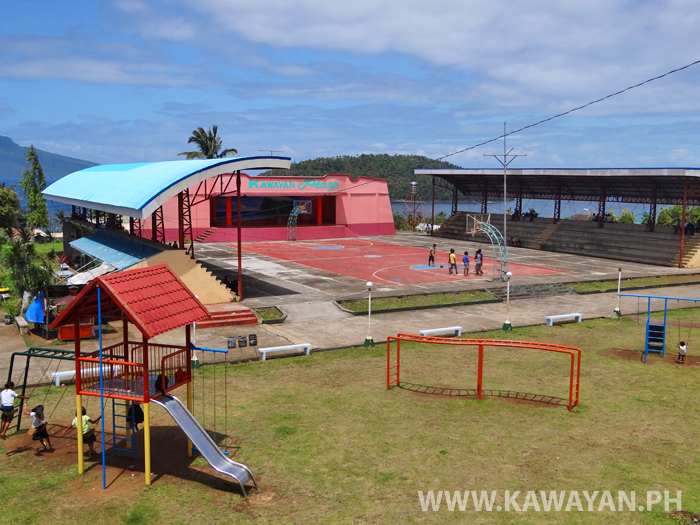 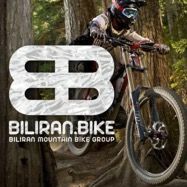 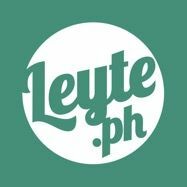 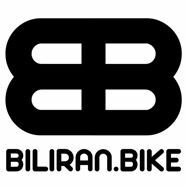 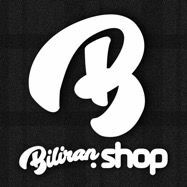 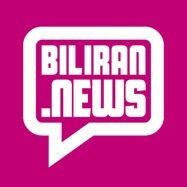 Why does Naval, the capital of Biliran Province not have a Park and a Children's play area like you can see in Kawayan Town? 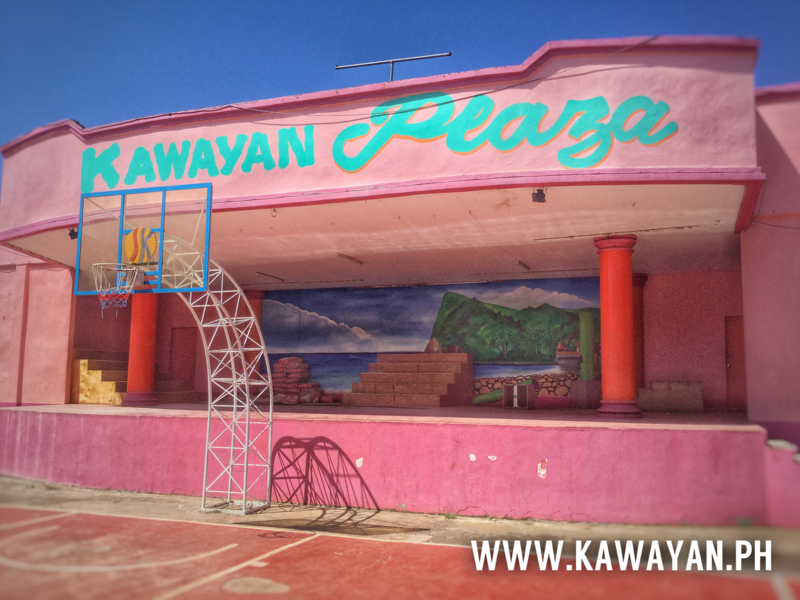 The bright Pink stage at Kawayan Plaza in Kawayan Town, Biliran Province.